As you prepare for your senior year, one of the most exciting things to think about is senior portraits! Photography by Leslie Ann is now accepting applications for senior reps for the Class of 2020. Not only is this a very exciting and fun experience, this is also a great opportunity to earn credit towards your senior products. As one of the premiere senior photographers in the Indianapolis Area and southern Indiana, I focus not on working with the MOST seniors in the area, but rather providing an amazing senior experience to a limited number of students. You are bound to have a great time during each of our interactions, and leave excited to chat about your experience with your friends. Photography by Leslie Ann (PBLA) will accept up to (2)reps from each area school. These reps will be tasked with telling their peers all about the experience with PBLA. The harder reps work at promoting PBLA, the more rewards that you will benefit from. As a PBLA rep, your job is to spread the word about your Senior Experience. You will receive PBLA referral cards to give to your friends (not limited to just your classmates). With each referral, you will earn credit towards your order! -If chosen, must plan to work exclusively with Photography by Leslie Ann during the spring before and your entire senior year. Senior reps cannot work or represent any other photographers. -Must have parent permission, sign contract and modeling agreement. 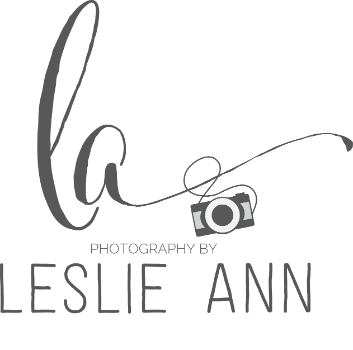 Why do you think you would be a good Rep for Photography by Leslie Ann?